The next flagship smartphone from Huawei is coming and if the rumors have any truth to them, it's going to be a very capable device. 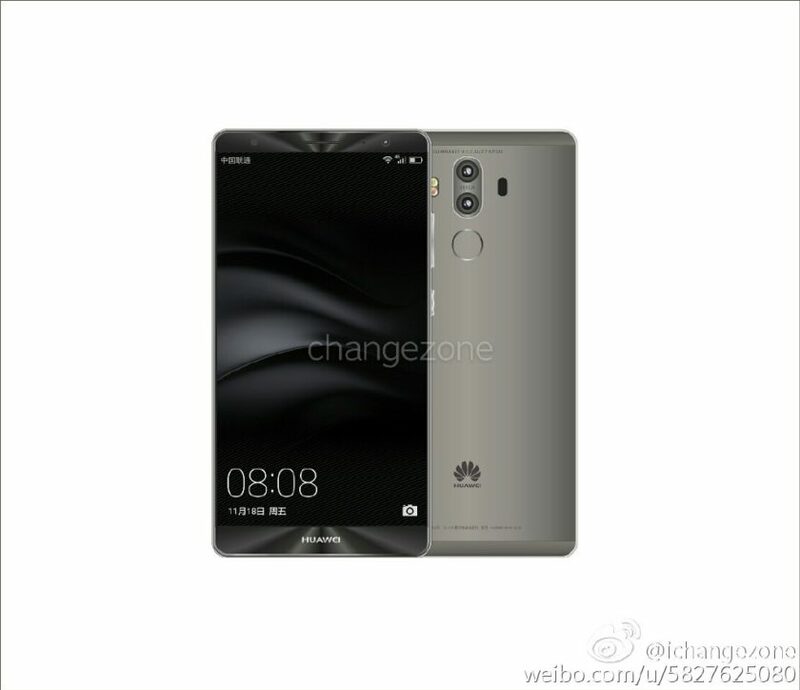 Leaks on Weibo seem to be indicating that the Huawei Mate 9 will be powered by the manufacturer's in-house HiSilicon Kirin 960 Octa-core 64-bit processor and six gigabytes of RAM. There will allegedly be different versions of the Mate 9 and the 6GB RAM version will sport 256GB of internal storage to go with all that memory and processing power. 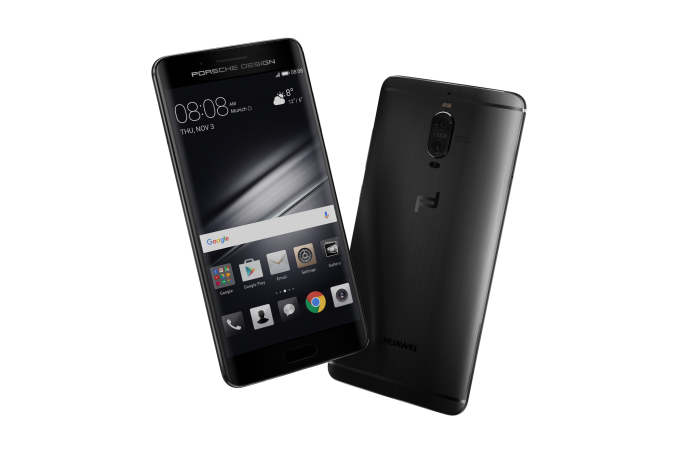 There could also be a more modest version of the smartphone that will sport the same chipset, but 4GB of RAM and 128GB of internal memory. All versions might also be powered by a big 4,000mAh battery. Camera has been the highlight of the Mate 9 in all recent rumors since they have partnered up with Leica, the German camera maker for providing a rumoured dual camera setup at the back. The two 20-megapixel sensors from Leica will supposedly work together to provide stunning details even in low light, thanks to the f/2.0 aperture. The 5.9-inch (QHD resolution) metal-clad phablet will run on Android 7.0 and the OEM will make sure that customers get a LOT of colors to choose from while buying the smartphone. Apart from the 256GB/6GB version ($700/4700 yuan) and the 128GB/4GB version ($580/3899 yuan), there will also be a more affordable 64GB/4GB version ($480/3199 yuan) as well. Huawei has unveiled its brand new flagship smartphone, the Mate 9 and not without a "customary" dab at the Galaxy Note 7's battery disaster by stating that they have been monitored "to eliminate safety hazards and safeguard battery life." There is no denying that the Mate 9 is an impressive smartphone with enough tricks up its sleeves to warrant it a position among the best in the business. Take a look below to check the specs and some of the functionalities that it offers.